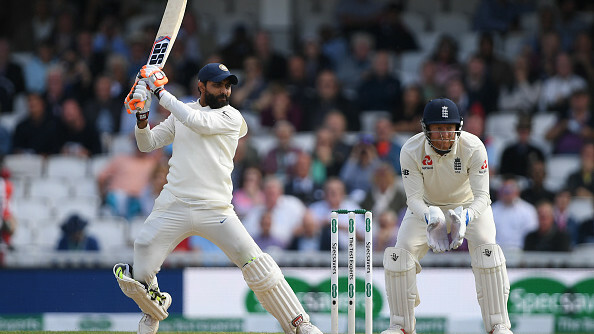 Jadeja followed his 4/79 in the first innings with a 86* on Day 3 at The Oval. 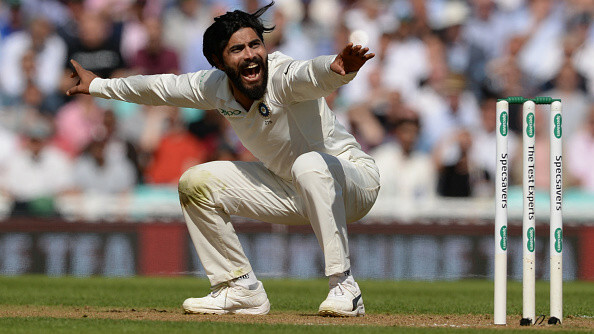 Paul Farbrace, England's assistant coach, has said that Indian left-arm spinner Ravindra Jadeja is a very dangerous cricketer for the opposition and stated that he is glad the all-rounder didn't feature earlier in the series. 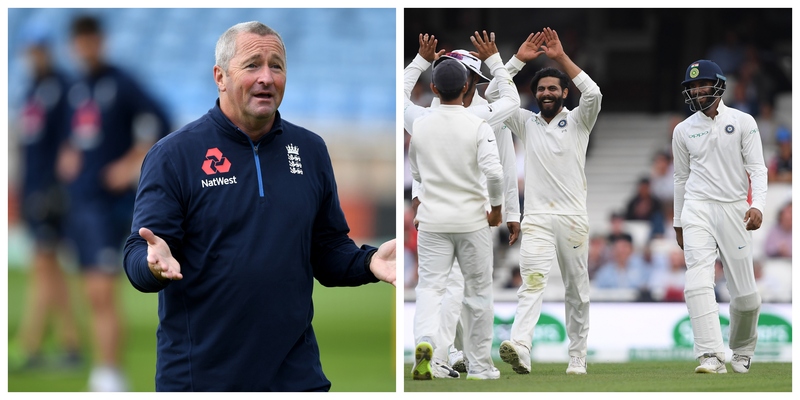 Farbrace has only added fuel the widespread opinion that Ravindra Jadeja should've played way lot more in the ongoing series and probably even more than off-spinner Ravichandran Ashwin and Hardik Pandya. While that's something that nobody can help now, but Ravindra Jadeja didn't certainly let go the opportunity to make a statement. He followed his 4/79 in the first innings with a magnificent innings of 86 on Day 3 at The Oval. Jadeja now is amongst the best Test players around the world and deserves praise for the sheer hardwork and perseverance with which he has climbed up the ladder. Farbrace, having seen Jadeja led India's spirited comeback in the game, said, “There was a chance dropped before that last partnership got going, but to be fair to Jadeja, he played magnificently well. 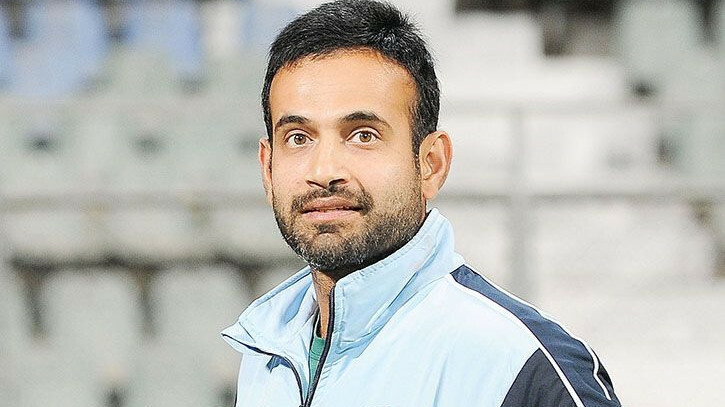 He’s an exceptional cricketer, a dangerous cricketer – with bat, ball and in the field – we would probably be reasonably happy he’s only just played in this last game." "He’s a fantastic cricketer and he showed that again today – dangerous with the ball, gets important wickets, brilliant in the field and a high-quality batter." he added.